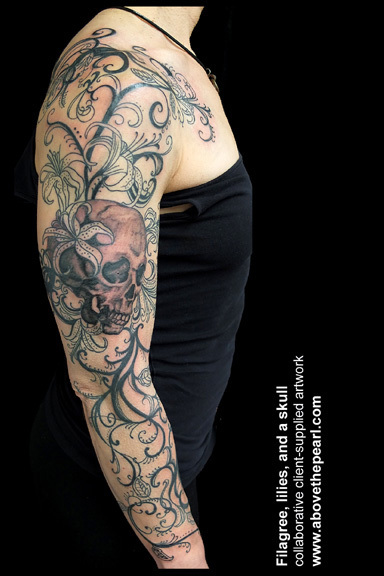 tattoos from the last week…. 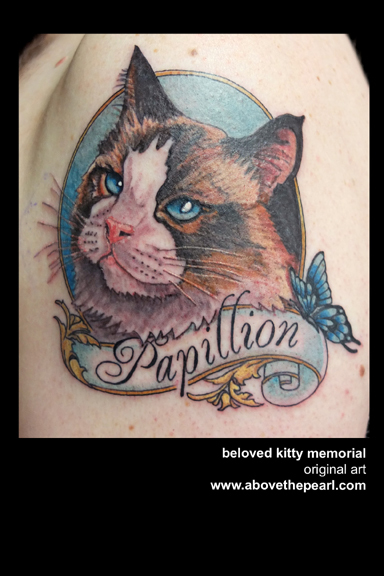 Finished up a big sleeve-piece, and a beloved kitty memorial. 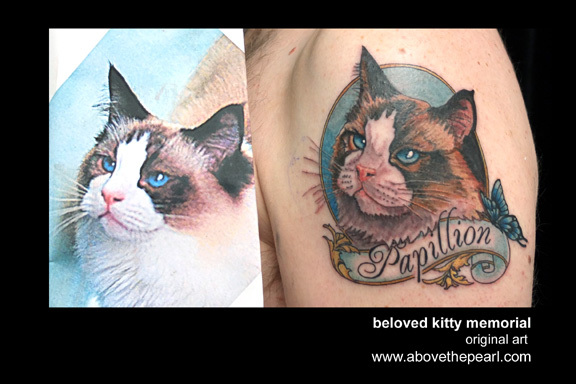 My client loved his kitty. I feel honored to have been included in his grieving process. I don’t normally do portrait-style work, so this was a challenge, and a treat.